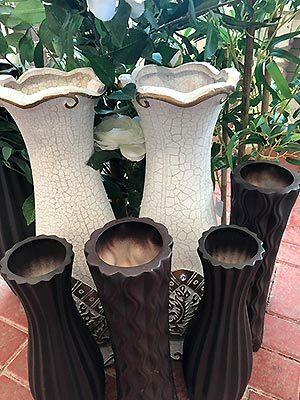 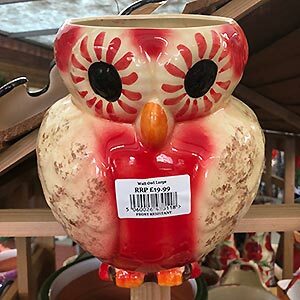 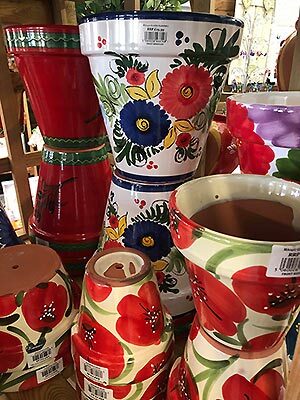 A fantastic range of vases, bowls, pots and planters to complement your flowers and plants. 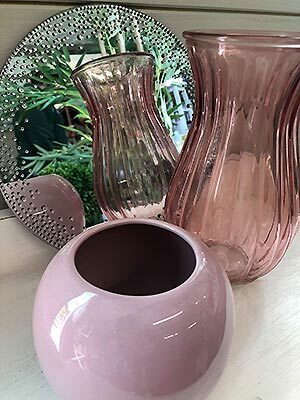 From sparkling glass to ceramics in pretty pastels, mosaic effects and tropical vibes there’s an impressive array of styles & designs to choose from. 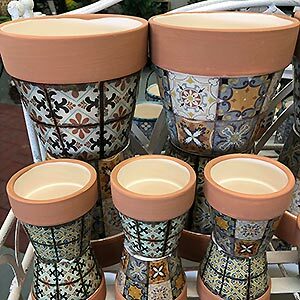 Our World Of Choice cart displays handmade & hand painted frost proof pottery from Yorkshire in floral brights and Mediterranean themes.